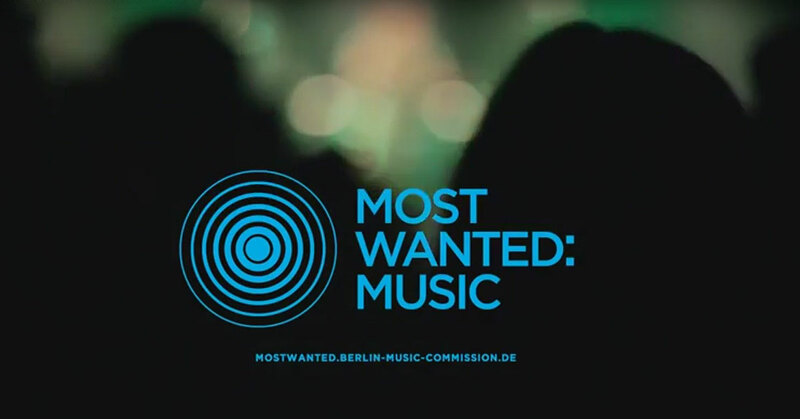 We will be presenting Resonate in Berlin on November 19th at the Most Wanted Music Conference. The session is titled “New Music Business Models” and will feature other music-related startups from Berlin who will pitch their idea to industry experts, eliciting feedback and support for their projects. Session starts at 4pm in the Kino hall.